I am working on the subject of the Bac with the students. 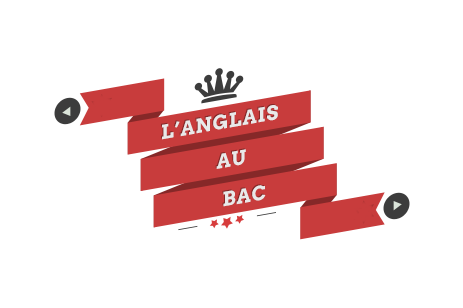 For a general overview of the Bac, (in French), you can watch this short video from YouTube. A recap of all official bumf that will be useful is available on the Académie de Rouen website HERE. How do the different series “weight” the language paper ? And how long does each exam last ? More is to be found HERE.